House Minority Leader Nancy Pelosi criticized members of her own party who support impeaching President Donald Trump and abolishing Immigration and Customs Enforcement (ICE). Abolishing ICE and impeaching Trump are both popular positions with the Democratic Party’s base, although not nationally. 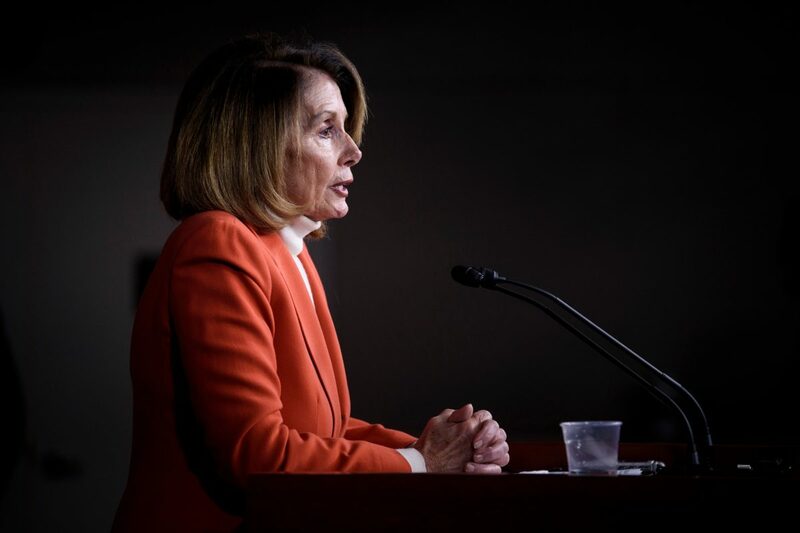 Her comments come as she works to fend off a challenge from an insurgent group of House Democrats intent on denying Pelosi’s bid to become speaker of the House of Representatives when their party retakes the lower chamber in January. In addition to bashing members of her own party in TheNYT’s interview, Pelosi also criticized the media’s obsessive Trump coverage.